In 1918, the People’s Representation Act was past, granting women the vote for the first time. Next year, across the country, there will be events to celebrate this landmark event. Except, for some women there was nothing to celebrate. The 1918 act only granted the vote to householders, and in 1918 that excluded around 40% of women (and men) in East London. As one of the poorest areas of the country their poverty excluded them from voting rights. It would be another three years until universal suffrage was granted. It is so important that we remember this fact. Working classes consistently get erased from history, and revisionism is incredibly problematic. 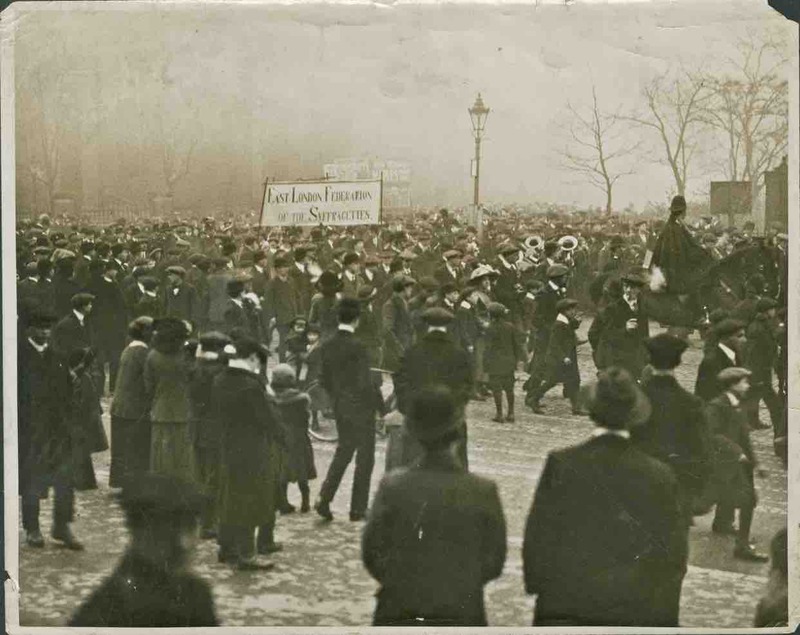 That’s why, as part of next year’s centenary events, we are embarking on a series of talks across East London to share the stories of the East London suffragettes. We want people to know that if they had lived 100 years ago, 1918 would not have been a year of celebration for them. If you would be interested in hosting a talk, please get in touch. The talks are free as our mission is to simply share the stories of women who deserve more recognition than they get.